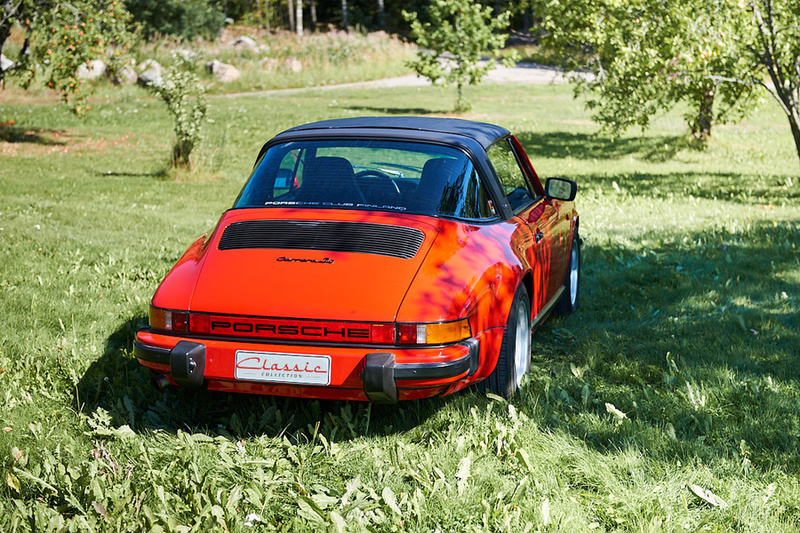 A beautiful Carrera 3.0, with a good history coverage dating back to the 80´s. 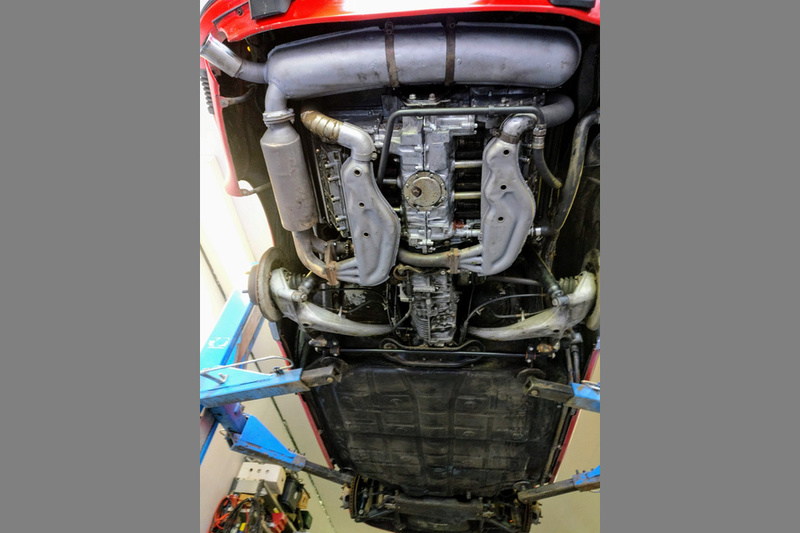 The latest service included a clutch change in Sept 2018. 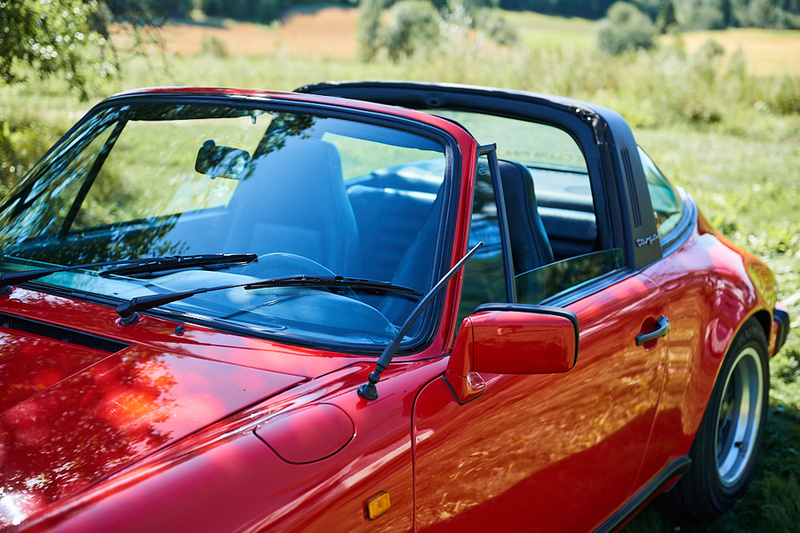 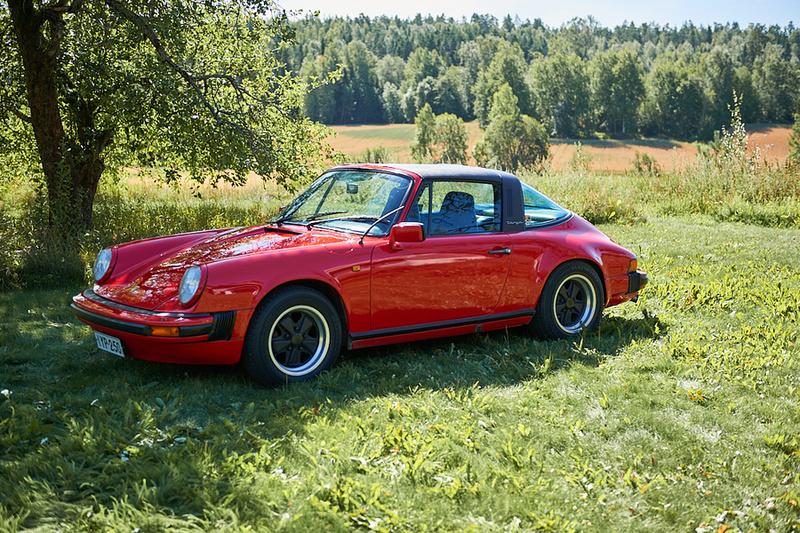 The car was first sold to Porsche Germany and then imported to Finland by a fellow Porsche enthusiast in 2002. 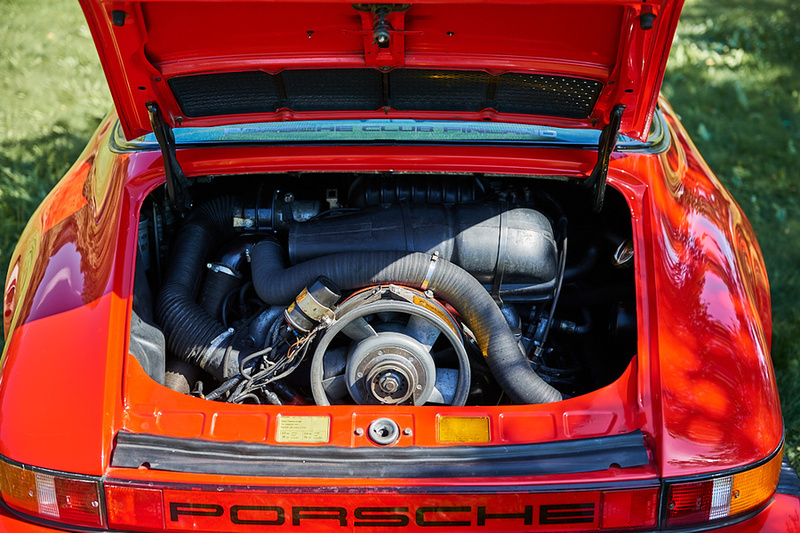 It has had a repaint into Guards Red in 2002 (originally Diamond Silver Metallic Y8V9). 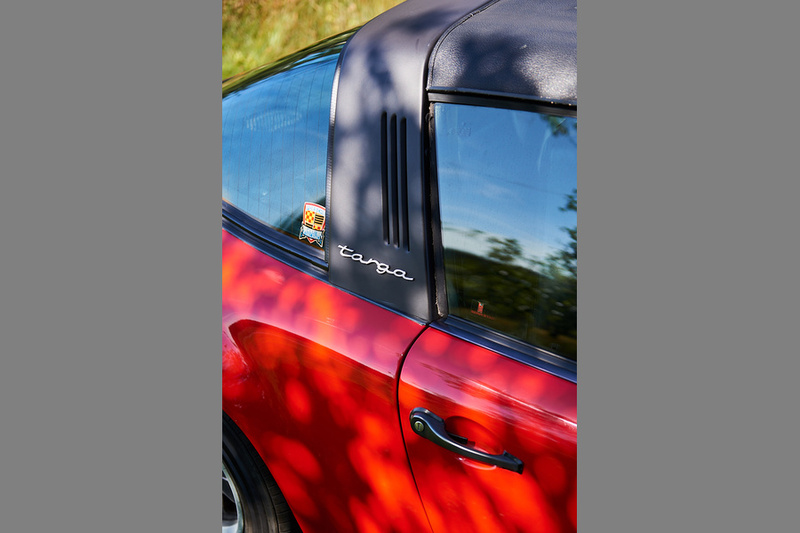 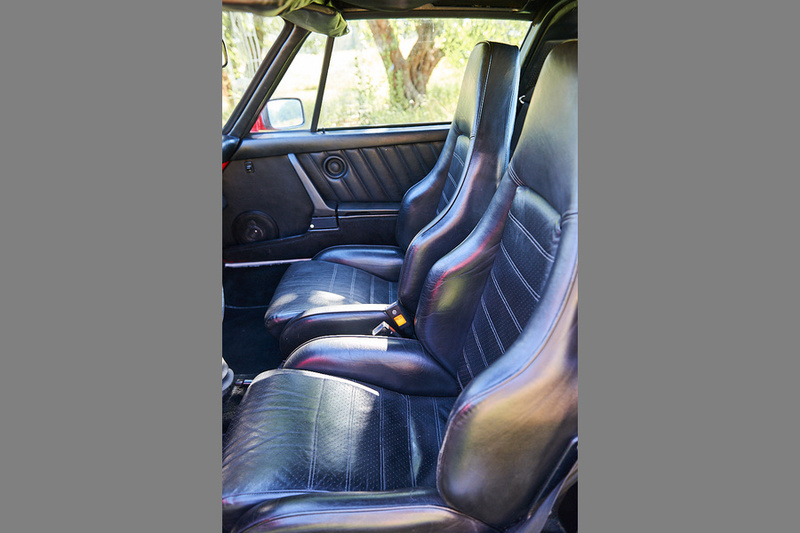 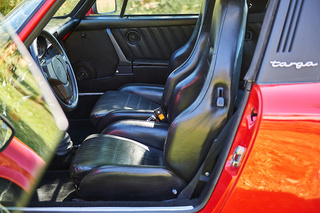 The Carrera 3.0, which evolved from the Carrera RS 1973 and Carrera 2,7 (74-75) is a rare car having only a few hundred targa models build in 1977. 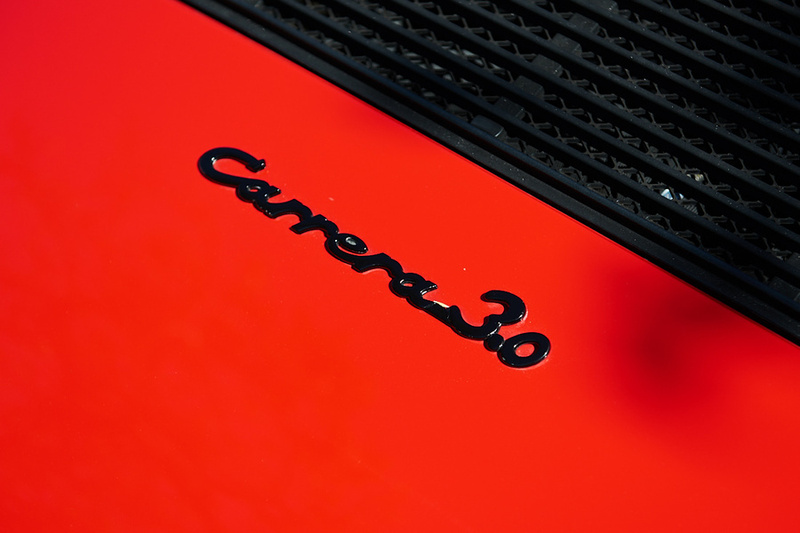 The name Carrera, evolving from the known Carrera Panamericana race was formerly given to the top level naturally aspirated 911 models. 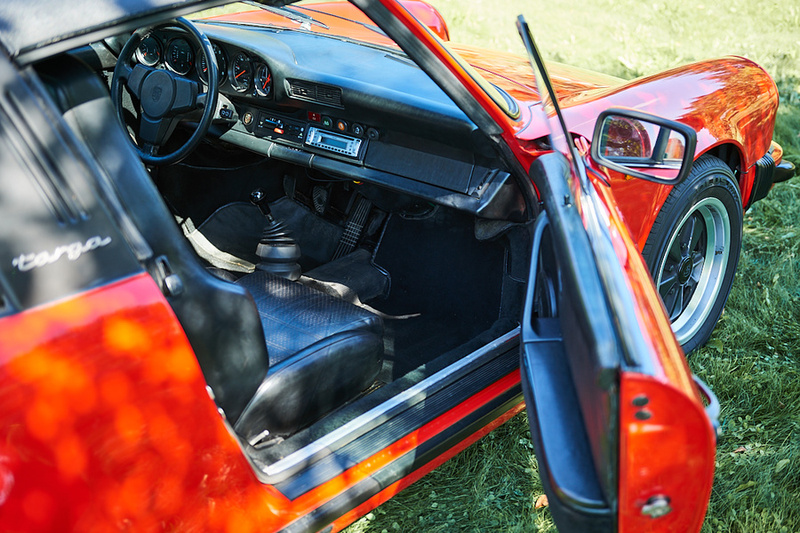 Our car was completed at the factory in NOV 1976. 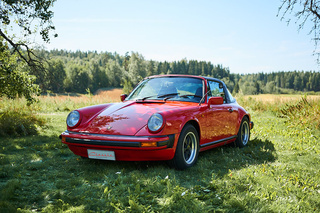 Thanks to the 3.0L engine, which construction is shared by the turbo engine, it pulls strongly and copes good with the more famous earlier Carrera model. 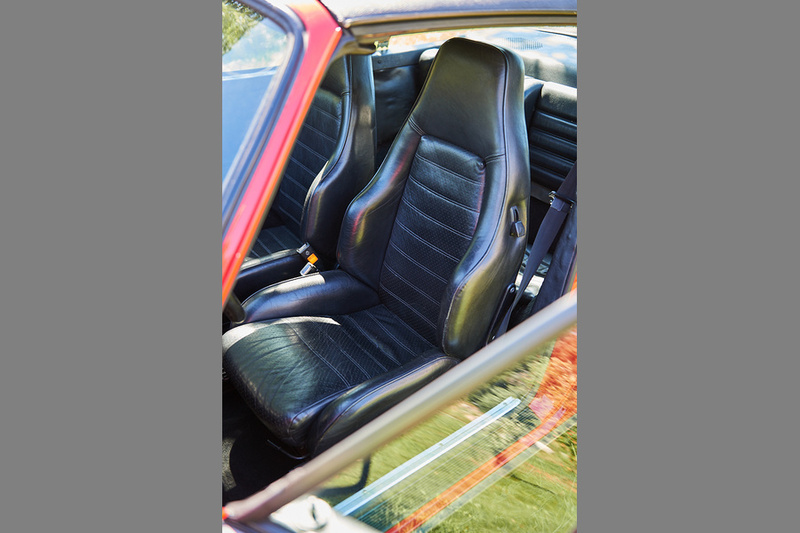 This car is a non-sport model with black look, featuring the turbo interior (sports seats), which gives perfect support when so desired. 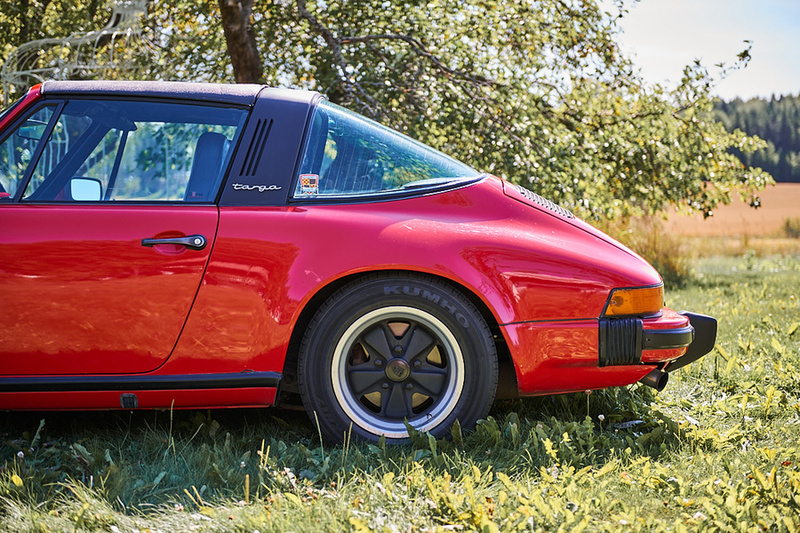 The 15" Fuchs wheels, with original tire size makes sure that the road feeling is as it was intended. 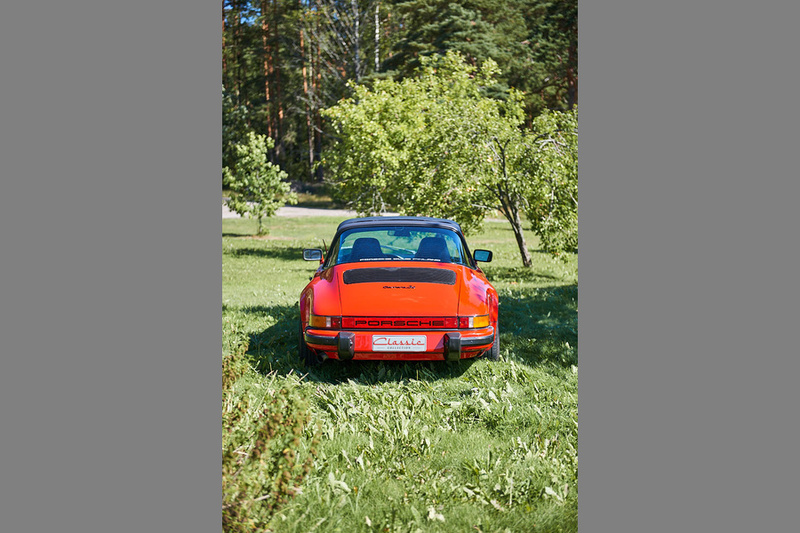 The 911 is after all praised for the steering input and communication between the driver and the road. 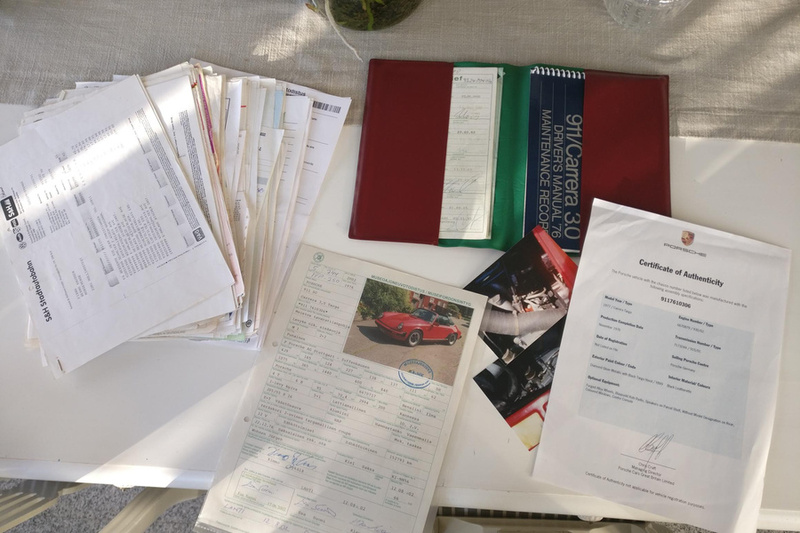 The Porsche Certificate of Authenticity comes with the car. 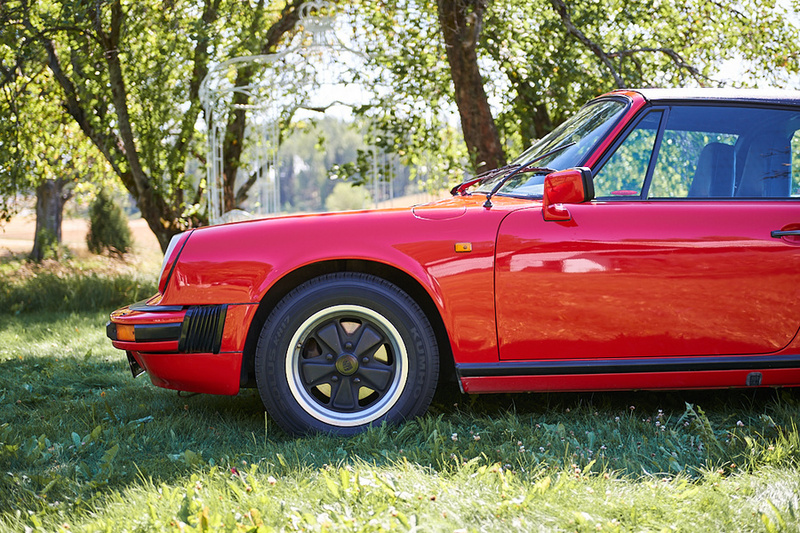 Being sensibly priced, this car makes for a good investment alongside memorable drives and ownership.